So fishing out at Black Butte Lake was an interesting time. we just happened to plan our trip for the coldest weekend of the summer. By 8pm instead of t-shirts and and flip flops we had to change to sweatshirts and shoes. needless to say this didn't affect our fishing too well. At about 820, the sun was setting and six of us were looking to catch some bass. 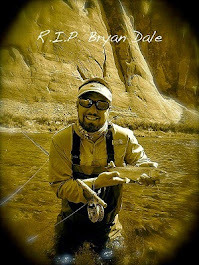 So we used poppers, crank baits, floating worms, rubber frogs, etc. and nothing. at one point i rigged up for catfish and nothing! I thought it might be just us but on the same night, my buddy was on the other side of black butte lake and he told me they weren't catching anything either. So at around 1030 we called it a night. 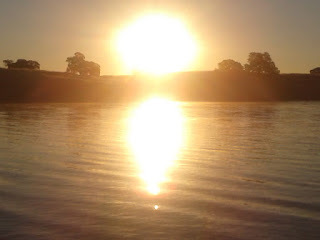 The next morning I woke up at 5am to see one of those amazing black butte lake sunrises that I have come to love. The deer were hanging around our camp, everybody was asleep but I had one thing on my mind, CATCHING FISH! So there I was 5am, sun rising, diet pepsi in hand, and a popper ready to bring me some fish. I went up and down that lake shore and I didn't catch a thing. I switched up to a rubber frog and same thing. Eventually i got tired so I decided to set up my chair and just fish for panfish with a regular old worm and bobber. I sat there, almost falling asleep when all of a sudden I saw my bobber go under. 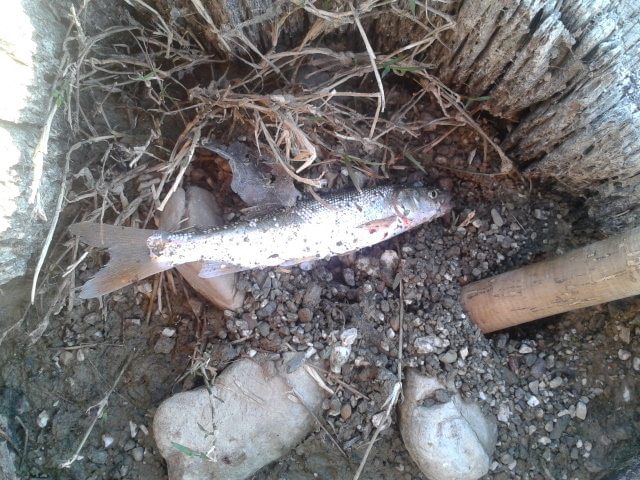 It woke me right up and I reeled in only to find my worm had been eaten. this was my first encounter with a fish all weekend and i wasn't about to let it go. I quickly hooked another worm and within moments I had a fish on. i reeled the sucker in and at one moment it felt like he swam around a branch or something, trying to escape. I managed to get him out and reeoed him into shore only to find... A Pikeminnow! I was really disappointed when I saw this thing. Early last week i had read a fishing report saying that black butte was being overrun by these fish but it was earlier this year that my buddy caught some bass here and late last year when we were hooking in some catfish. But it looked like the report was true. While fishing the sac for striper and catfish we had run into a few of these suckers... big ones and so it was only a matter of time before we ran into them in our lakes. I'm not sure if there is a DFG order to "kill by removing the head" but if not, there should be. Well anyway, that was my weekend at black butte. Haven't been out fishing much since i got married which explains the lack of posting. Nonetheless, As soon as I get out on that water I will let you guys know how I do. Now for the question of the day: Experienced anglers and novices, what has been your experience with the Sacramento pikeminnow aka "squawfish" aka "pike?" You guys catching any by mistake? are they invading your favorite fishing holes? I hear about a lot of them coming out of the American when the guys are Shad fishing. Lots in the Sac from red bluff to sac. Many 10-12lb fish. Definitely a lot of them in the sac. We catch them all summer long while fishing for striper and cats. Thanks for your comment!